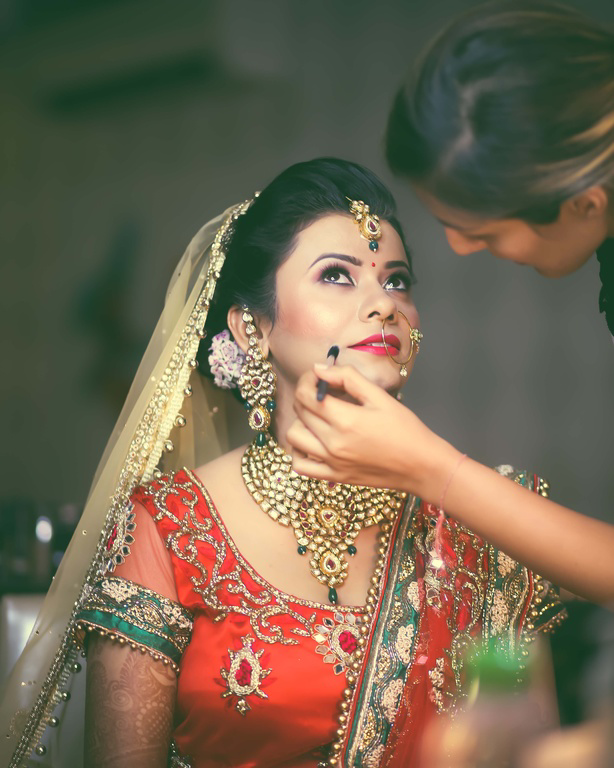 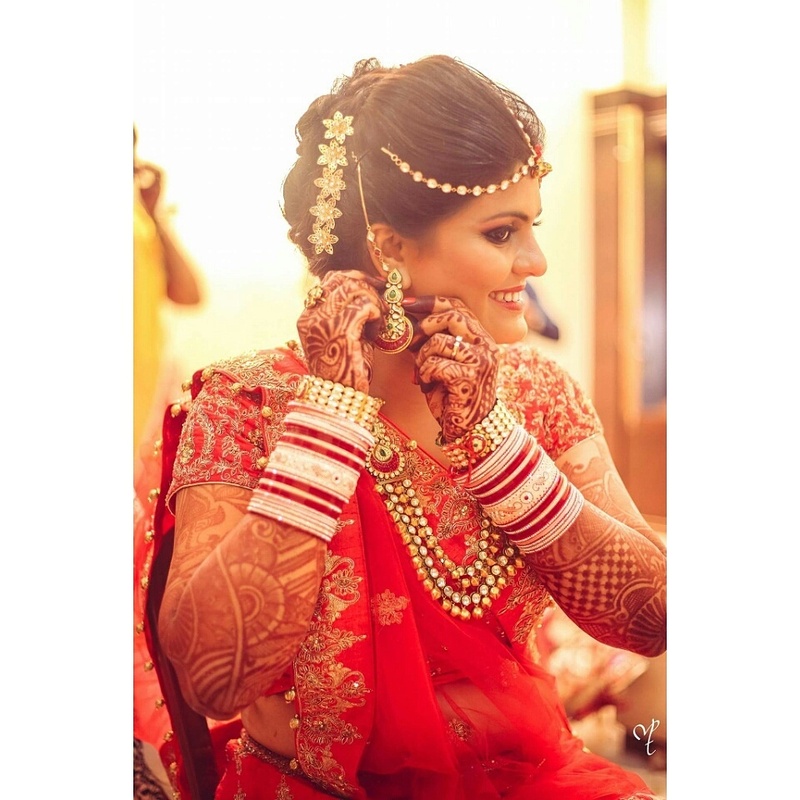 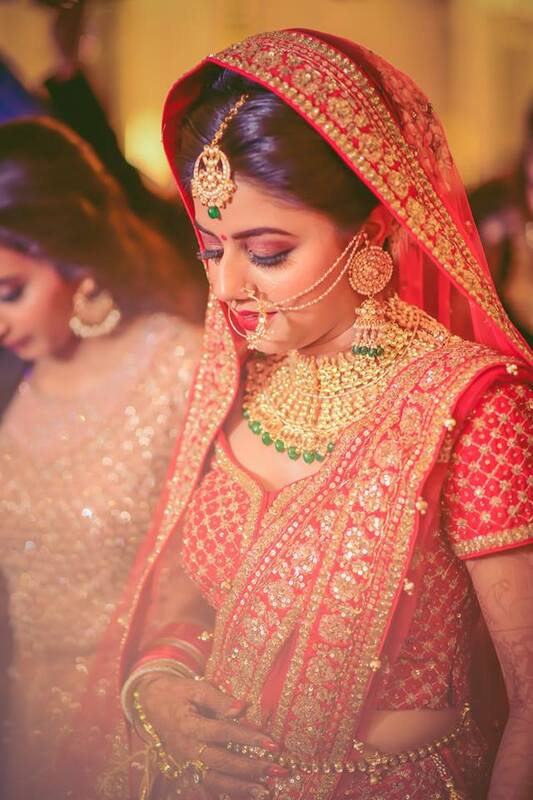 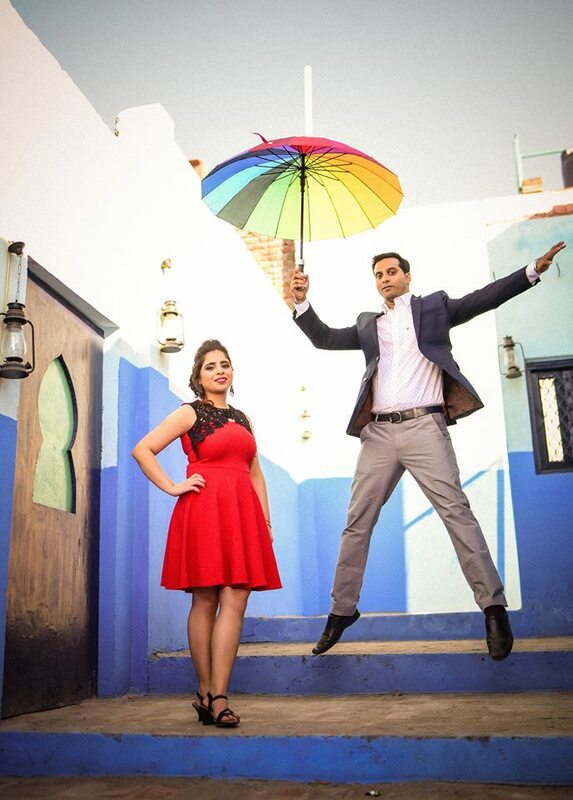 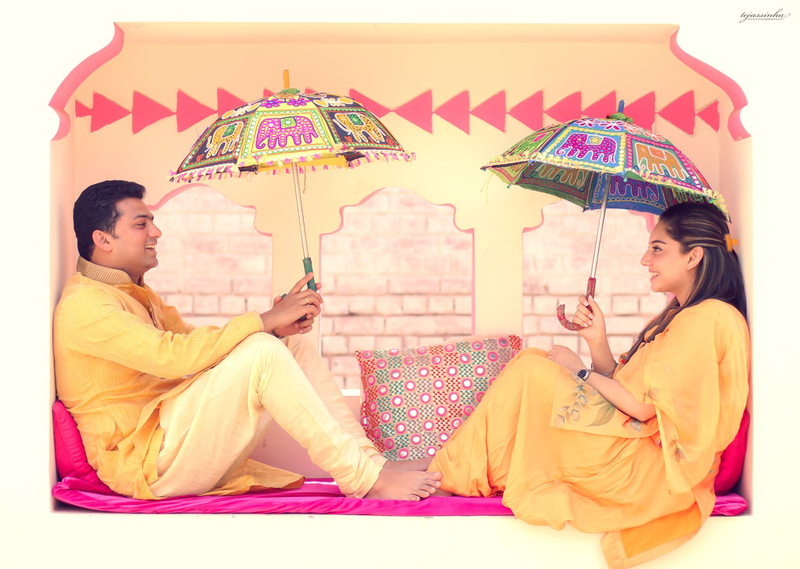 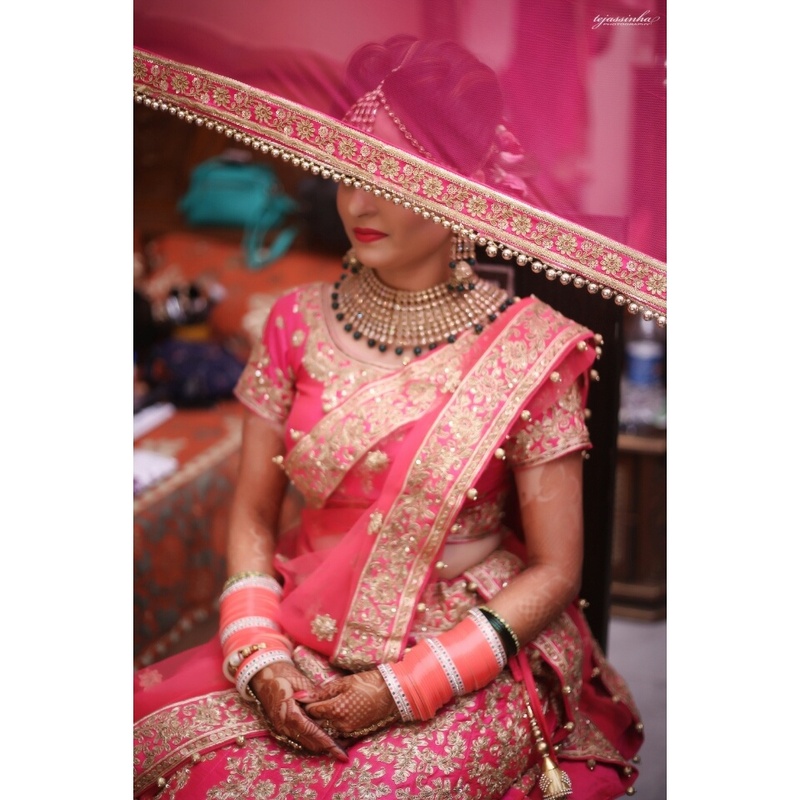 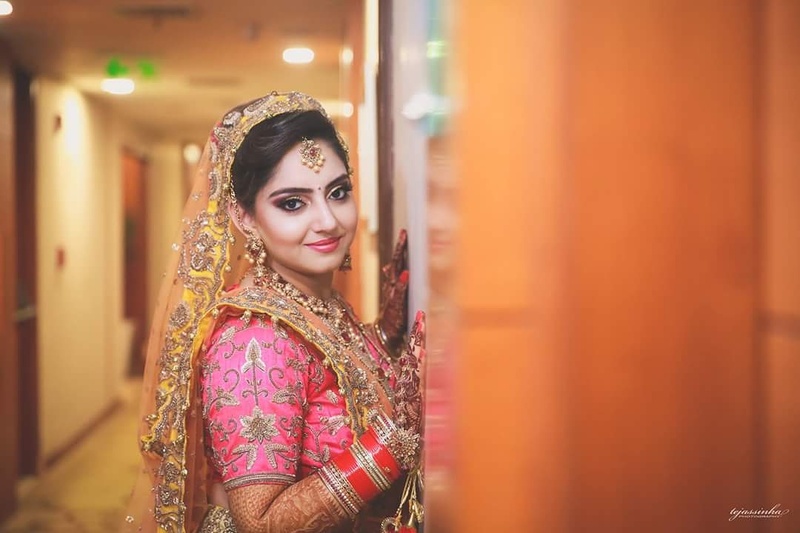 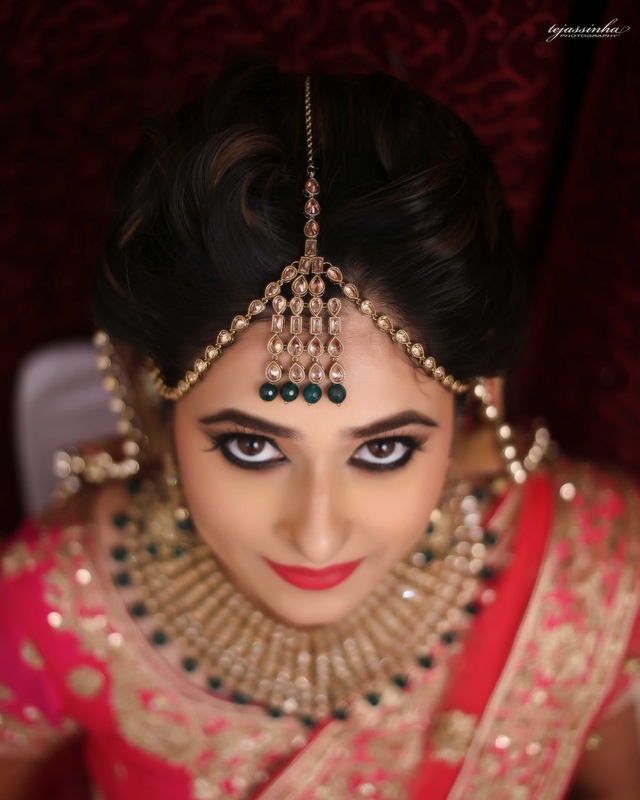 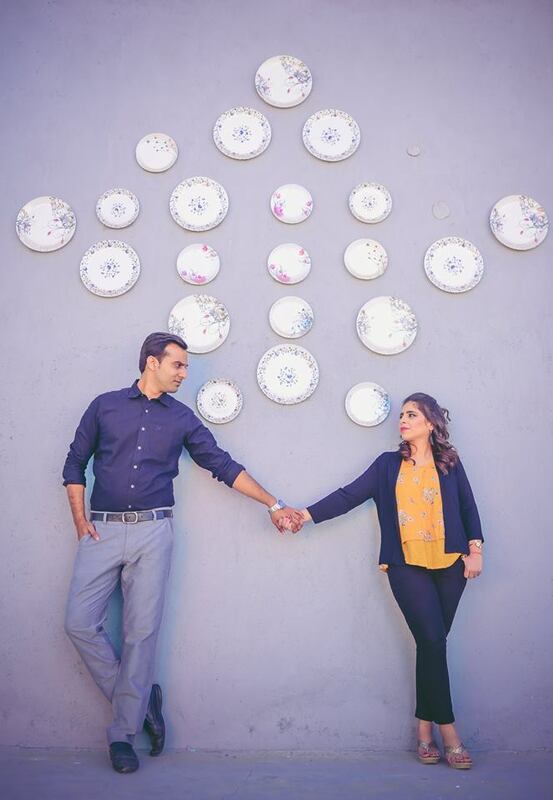 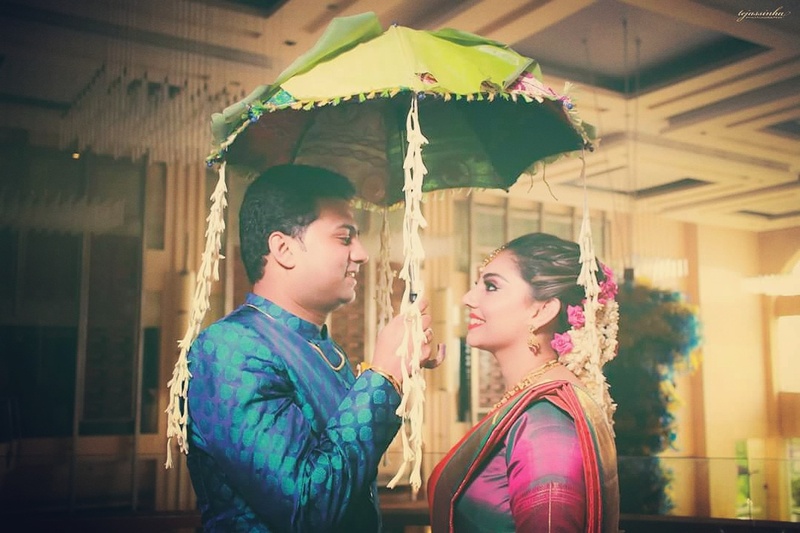 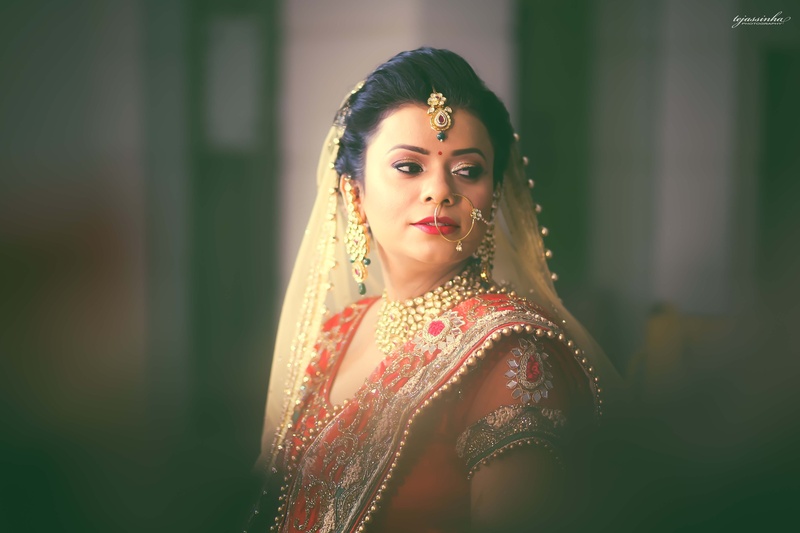 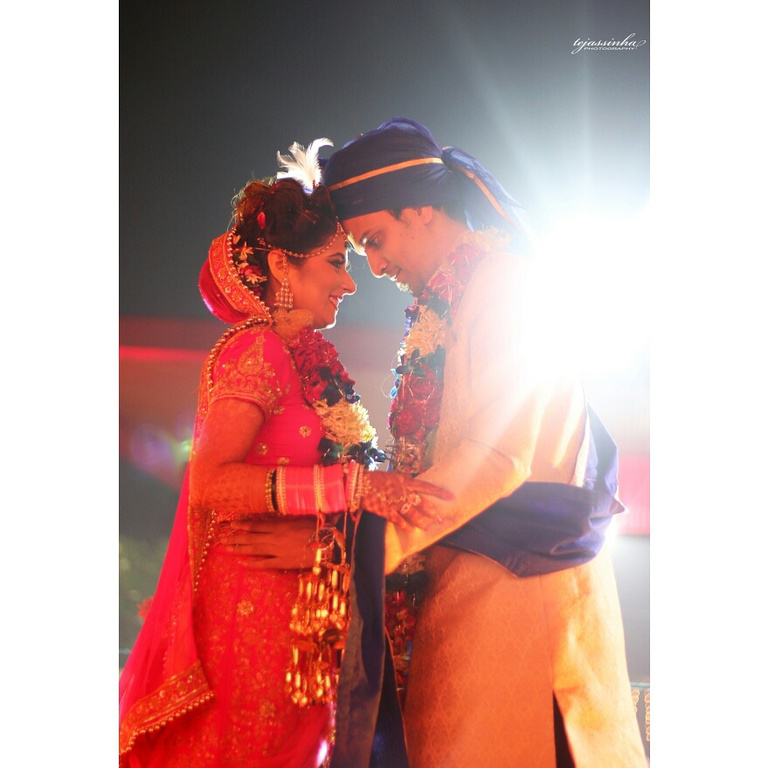 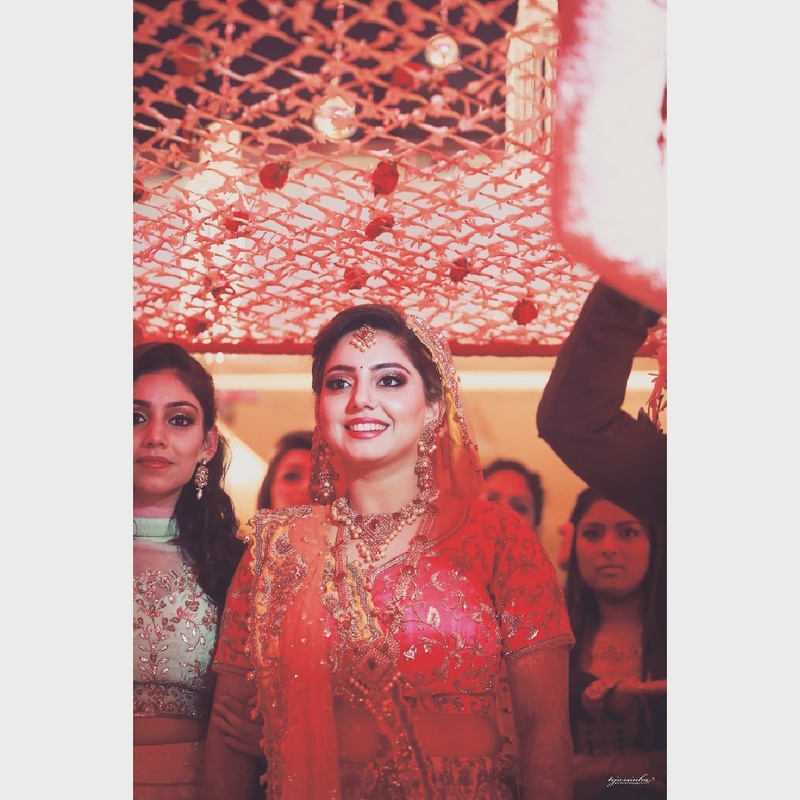 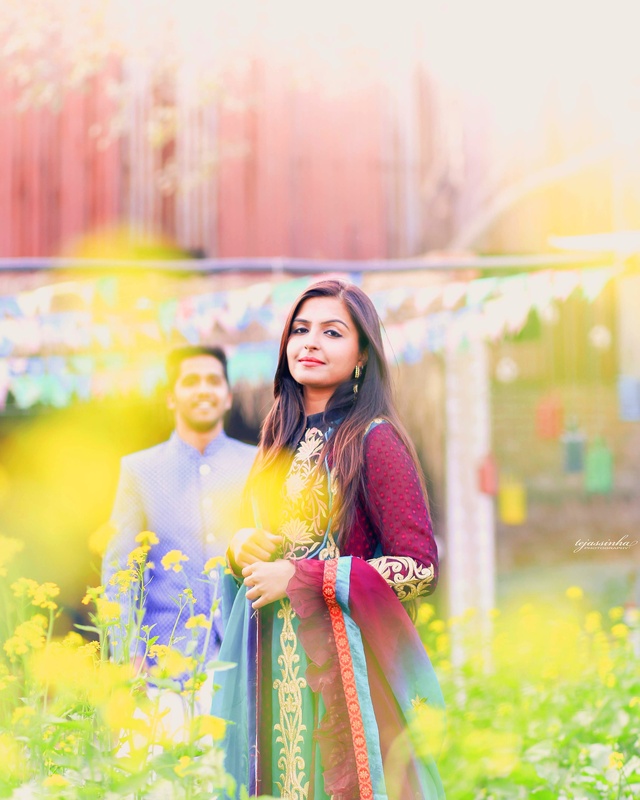 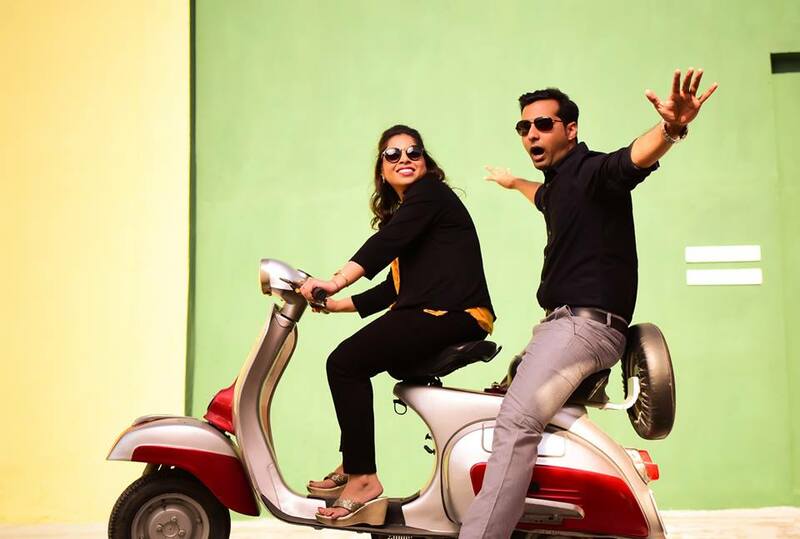 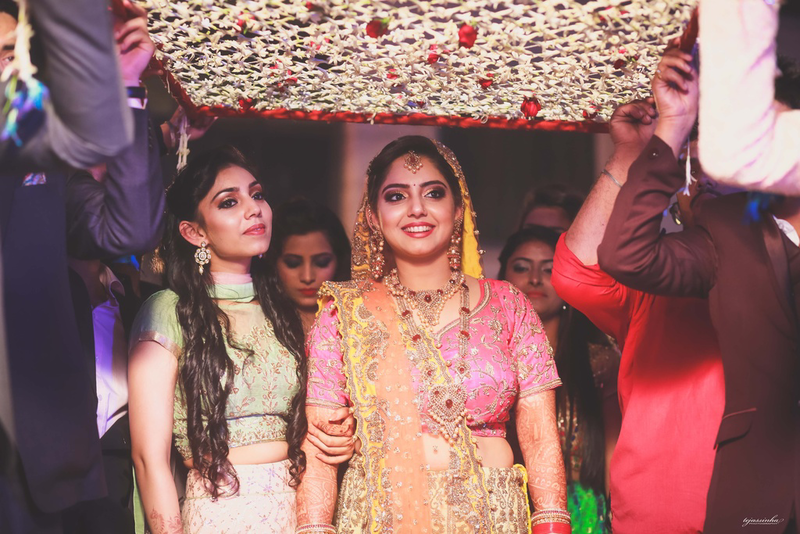 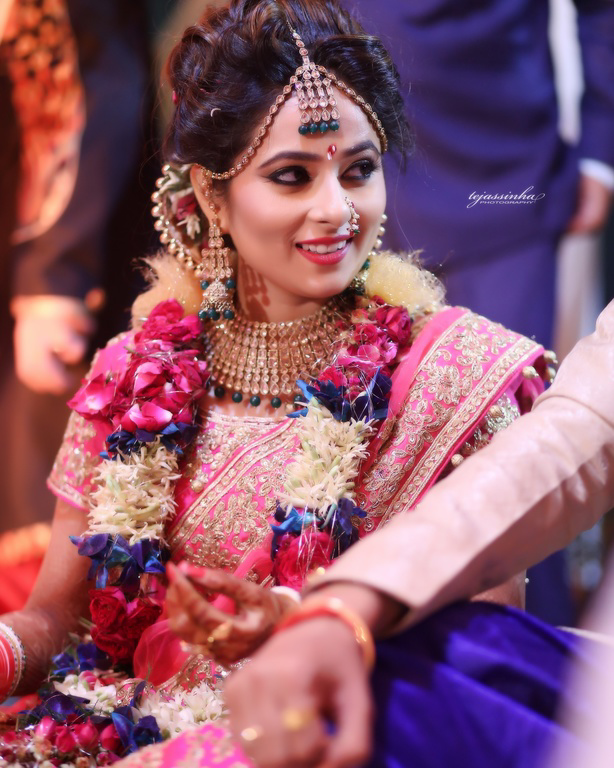 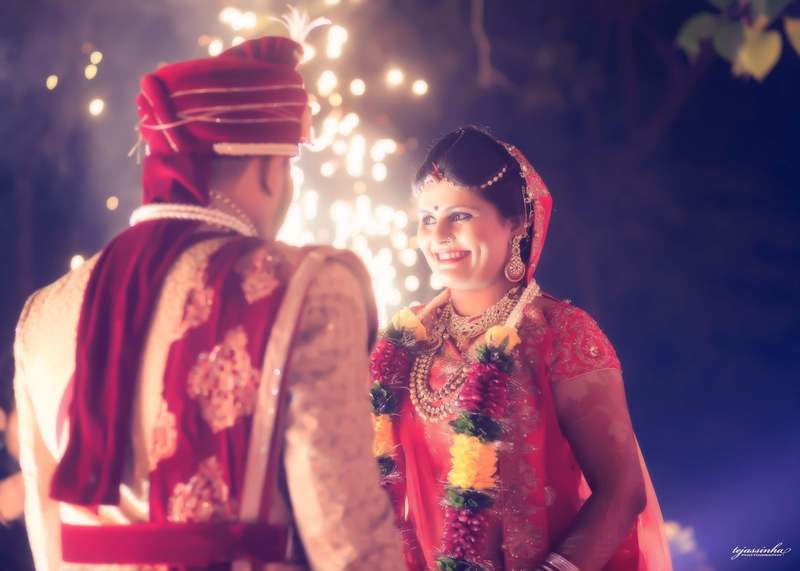 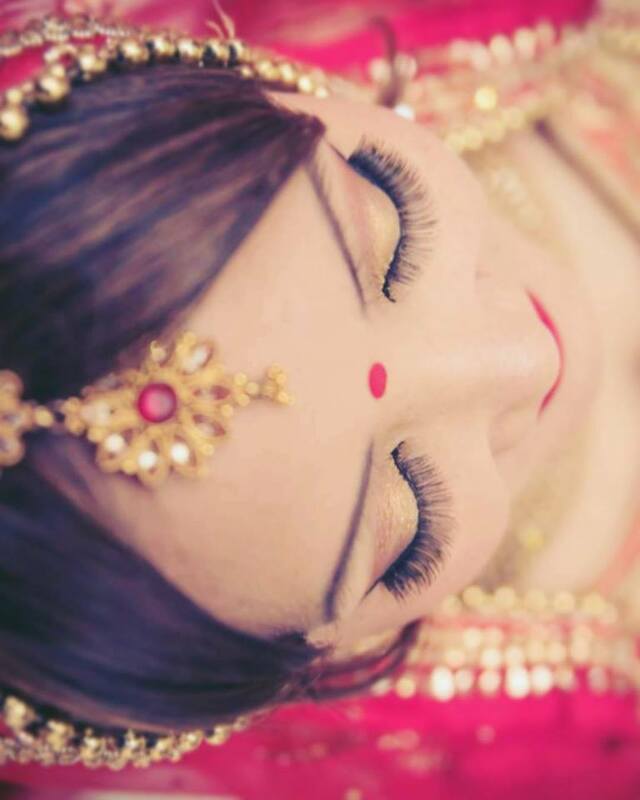 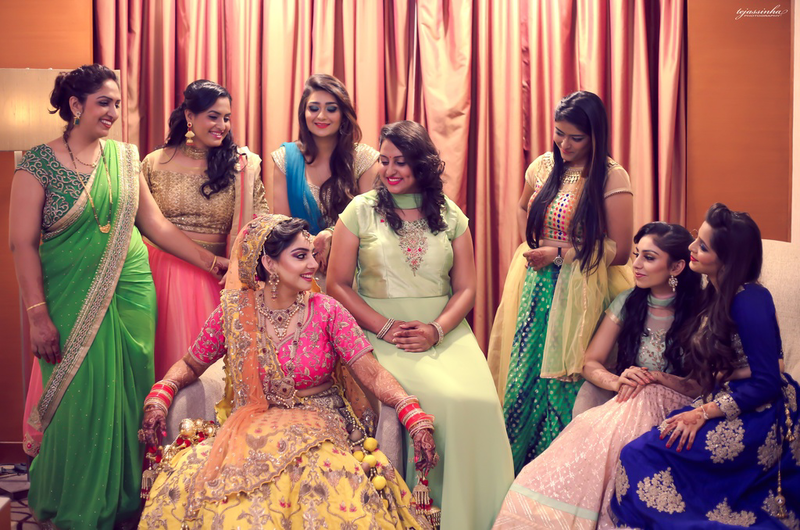 Tejas Sinha Photography is a Delhi based team of wedding photographers working all over India. 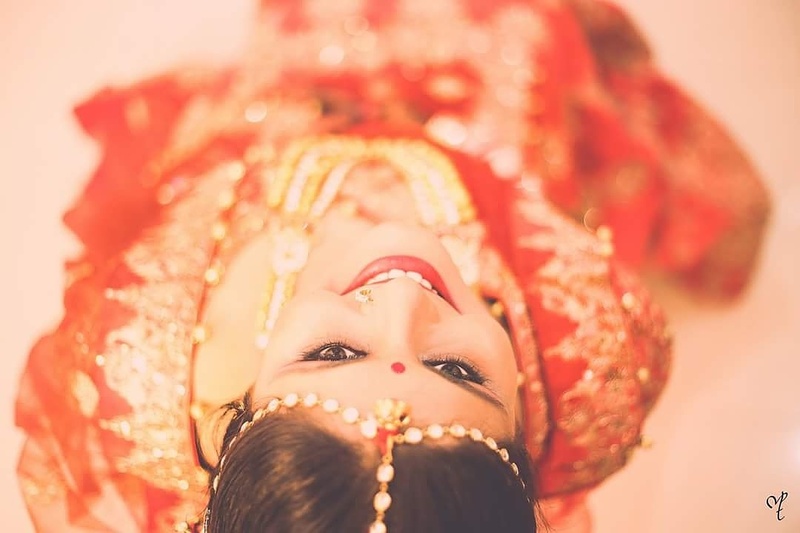 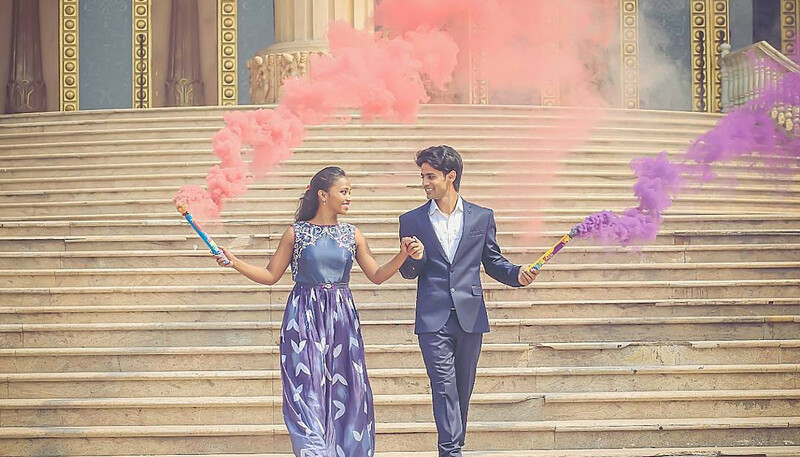 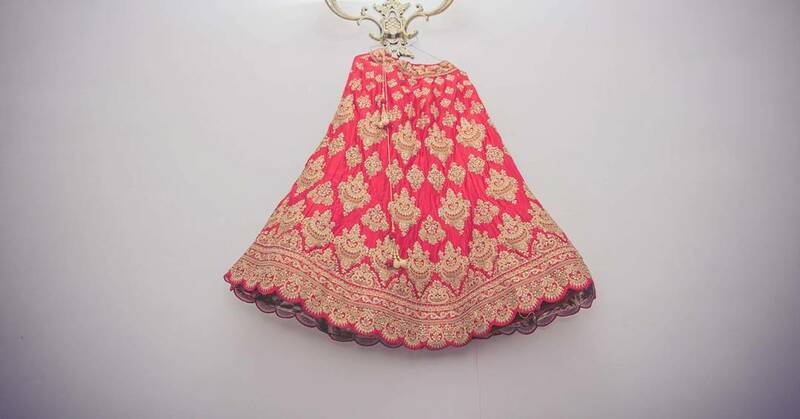 Greetings, We are a Delhi based wedding photography team working for the last 4 years. 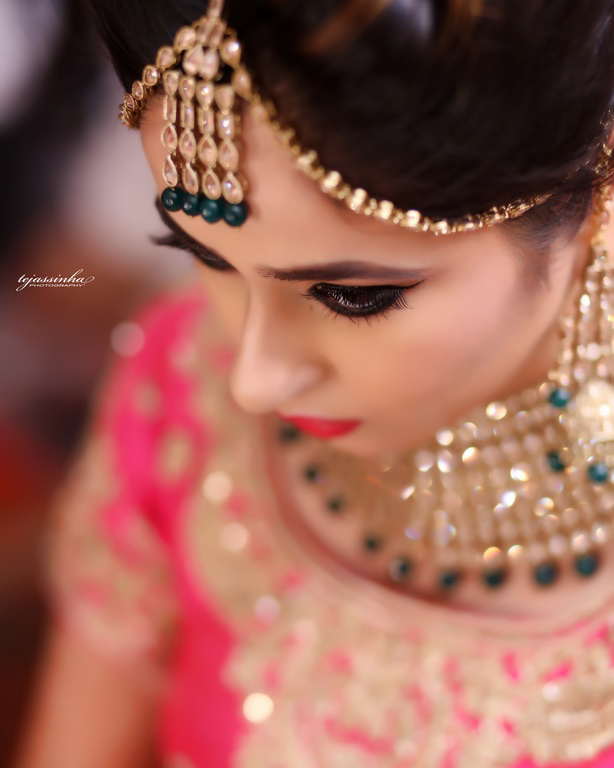 We are working pan india.